This exclusive offer includes a value of $80 of electronic downloads! Hal Stratton’s life is turned upside down when, without warning, the board of directors of his own company fires him. The event sends Hal into a tailspin and he alienates everyone around him as he struggles desperately to make sense of what happened and decide how to move forward. Eventually, the crisis awakens Hal to a new way of seeing and thinking. 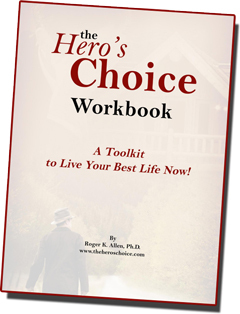 The workbook provides guidelines, practices, a routine, and worksheets to take your life to a new level. 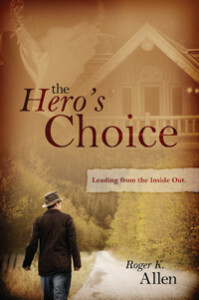 It will give you what you need to apply the principles from The Hero’s Choice to your life. Feel the profound personal power, confidence and joy and know that nothing outside is bigger than what is inside. Discover the ability to live based on principles of love, trust, and abundance. 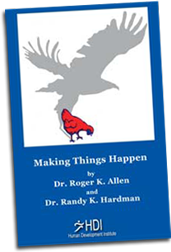 you’ll gain insights into why at “key moments” you become trapped in self-defeating thinking and behaviors. You’ll also discover the desire, awareness and ability to make new choices that lead to confidence, effectiveness and productive relationships. Transform your negative beliefs so you can eliminate self sabotaging tendencies that keep you playing small and spinning your wheels. Create a lasting positive attitude so that you naturally attract all of the key people, experiences and opportunities to help you reach your goals. Kick start your motivation by discovering the truth about who you are and how to tap into your personal power.